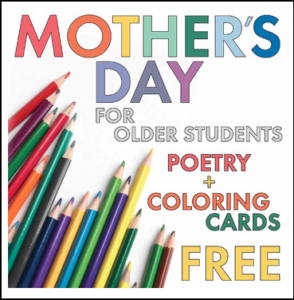 FREE Mother’s Day Coloring and Reading! 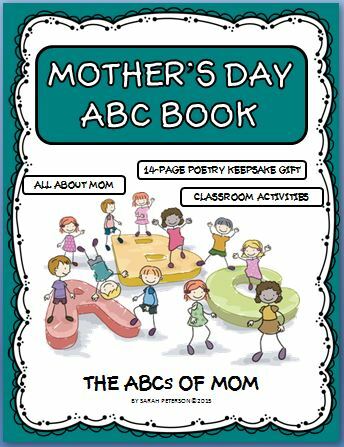 This pack has 1 Mother’s Day themed gift box design, 1 more detailed gift box design, and a fun Mother’s Day reading comprehension page for young readers. 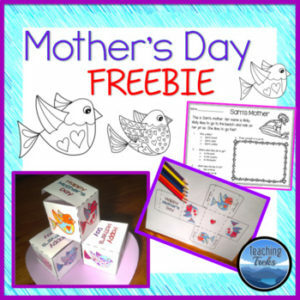 Combine Math and Craft by coloring and constructing Mother’s Day gift boxes using cube nets! I hope your children enjoy these Mother’s Day activities. 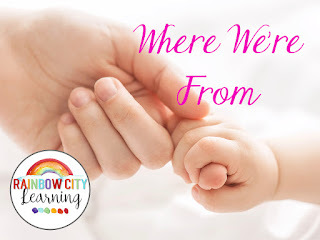 I hope you enjoy these Mother’s Day art and writing activities! 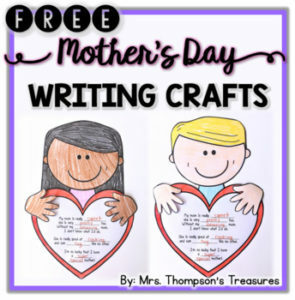 ⭐ These writing crafts are the perfect activity for Mother’s Day! ⭐ Assembly is easy! Students color, cut and glue together. No copying on colored paper needed! 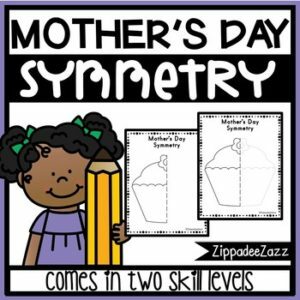 Mother’s Day Symmetry Drawings can be used to teach elementary students about symmetrical and asymmetrical shapes and objects in a fun and easy to explain way. By using Mother’sl Day symmetry drawings, your students will be more likely to understand and explain symmetry and lines of symmetry. 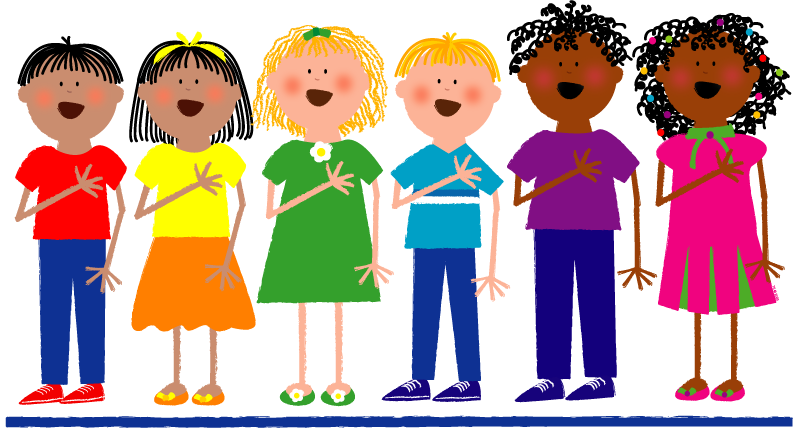 This is a single license use – only for YOUR classroom, please do NOT distribute or share this product unless you’ve purchased an additional license. 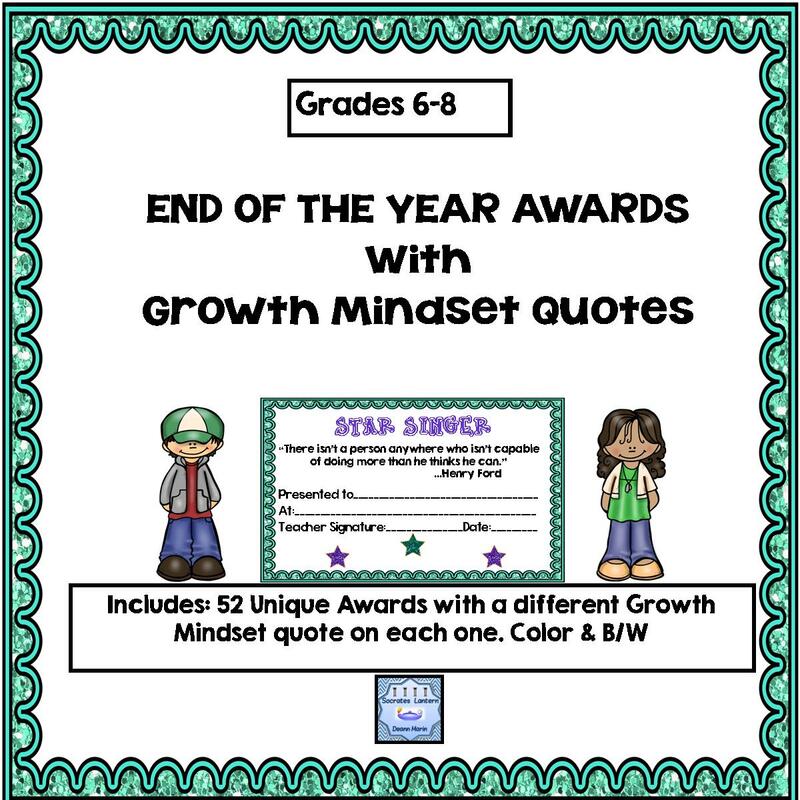 Encourage students to honor the adult person in their life – parent, step-parent, guardian or other significant figure. Features one hand drawn and digitally edited image of an animal pair, ready for children to personalize. It’s May and June is just around the bend. You’re probably counting the days till summer vacation. 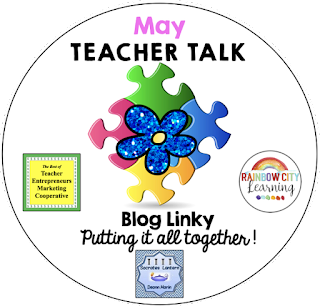 Be sure to stop by and see what these teachers are doing in their classrooms and gather some great tips and ideas. 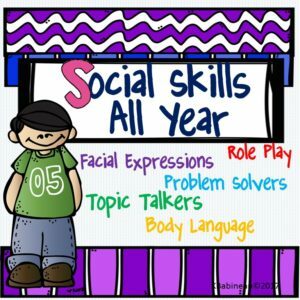 Students need a purpose for communicating and we need to provide meaningful interactions, not just “test” them on their knowledge. FREE Color for Fun Mother’s Day Free Coloring Pages! 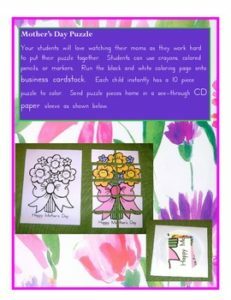 Bind this Coloring Book together for a wonderful, inexpensive Mother’s Day Celebration Coloring Book gift. Mother’s Day Fun! Color For Fun Printable Coloring Pages, this FREE DOWNLOAD is perfect as a Mother’s Day gift to color and frame, also to use as a writing activity for a Mother’s Day card! 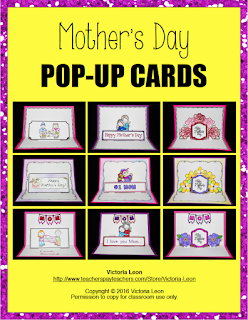 Want the entire monthly resource, Mother’s Day Fun! Color for Fun Printables? Click here! Terrific for your Emergency Sub Tub for morning work, let the sub have a few minutes to read your plans while the children color! To My “Charming” Mother Activity! 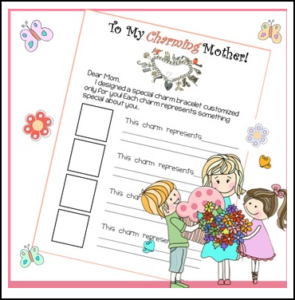 In this resource, students design a custom charm bracelet for their moms! A creative writing and illustrating activity! Feedback on free resources is greatly appreciated! • Go to your My Purchases page. Under each purchase you’ll see a Provide Feedback button. Simply click it and you will be taken to a page where you can give a quick rating and leave a short comment for the product. I value your feedback greatly as it helps me determine which products are most valuable for your classroom so I can create more for you. Have your students’ Mother’s Day gifts stand out among the sea of Marigolds this year by planting a Mother’s Day herb garden. 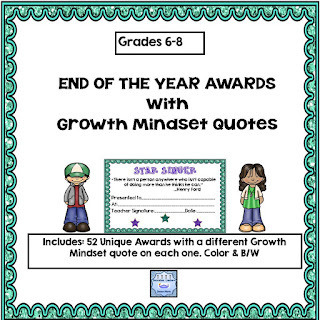 3. insert in your students’ plantings for a memorable gift. 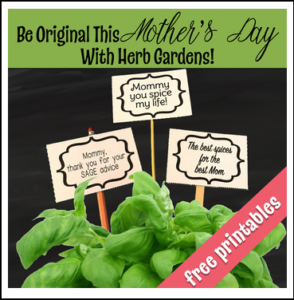 Interested in reading about how to set up Mother’s Day Herb gardens with your students? Click here to read my blog post on the topic. 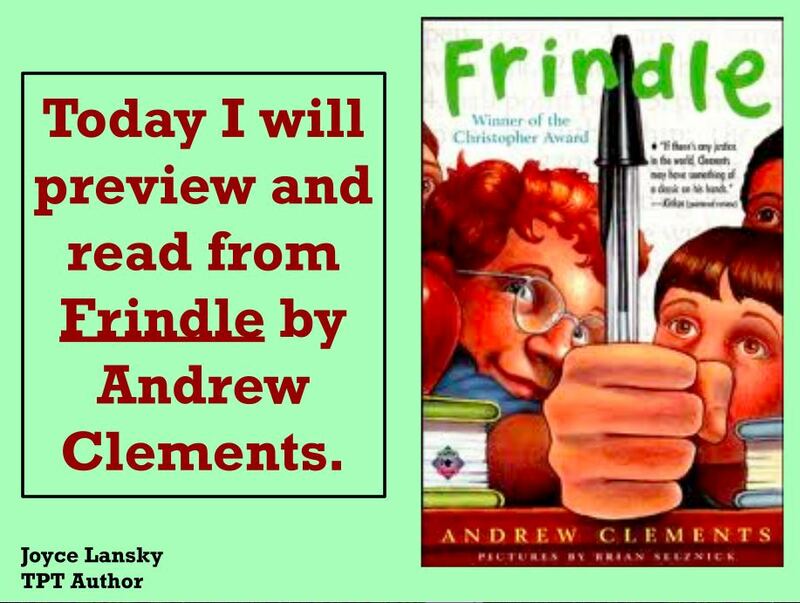 Don’t forget that leaving feedback earns you points toward FREE TPT purchases. I love that feedback! Also, follow me and be notified when new products are uploaded. New products are always 40% off for the first 48 hours they are posted. Followers get the best deals! 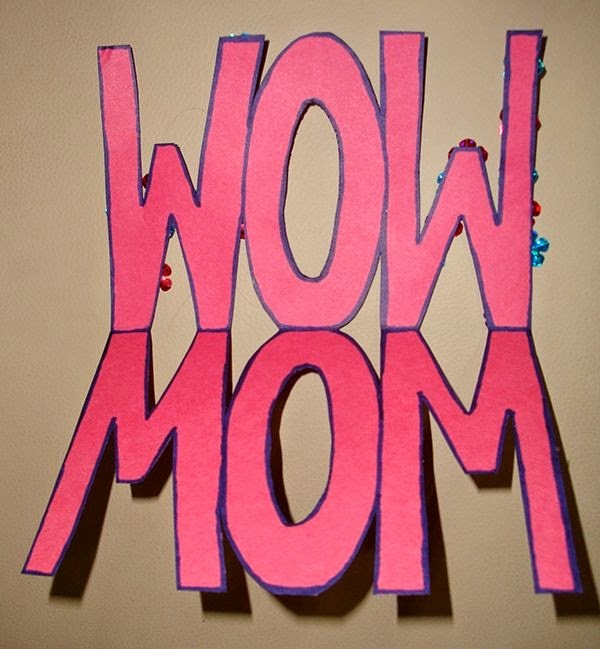 Remember the Mother’s Day cards we made back in elementary school? 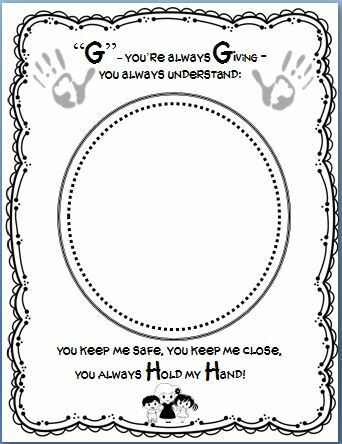 Let’s revisit that tradition for our middle- and high-school students with these print-and-go materials that’ll make a bunch of moms (or stepmoms/grandmas/aunties/loving women) smile on their special day. • A student handout featuring 10 slices of poetry about mothers/feminine power. 1. Begin by handing out the page that includes 10 bits of poetry, giving students a few minutes to read them all. 2. Have students choose the poem that reminds them most of their mom/closest maternal figure. 3. Give students a choice of card designs. 4. 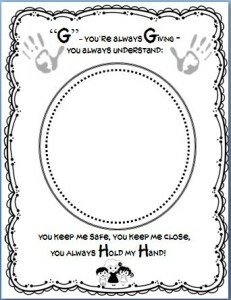 Inside the card, have them write a loving note to the recipient and include the lines of poetry in their best handwriting. 5. With any remaining time in class, have students color the front of the card with colored pencils or sharp-tipped markers. The coloring portion can be completed in class if time allows or sent home for students to complete on their own time. Tip: When printing the cards, choose “Print Full Size” on your printer settings. If you choose “Scale to Fit” (the default on many printers), your cards may have unevenly spaced borders. These pages also work great as print-and-go sub plan materials. Want more high-interest poetry lessons for teens? 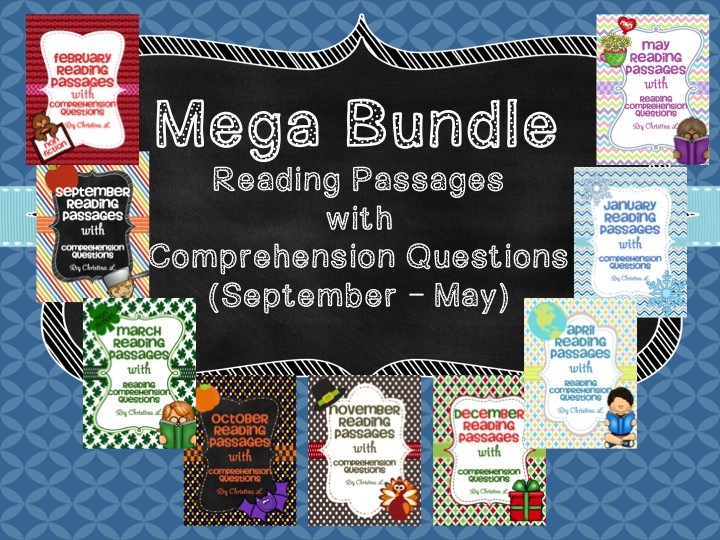 Check out my four-week Poetry Unit, a TpT sitewide best-seller. 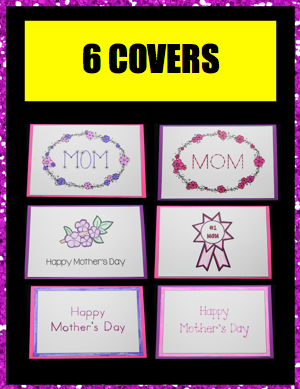 Create Mother’s Day cards using nine pop-up templates, thirteen pattern pieces, and six covers. Mix and match the materials to make a variety of handmade Mother’s Day cards. 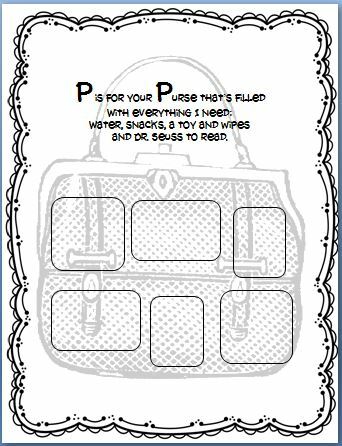 Kindergarten – sixth grade students will be able to use the step-by-step directions and photographs to assemble the pop-up cards. 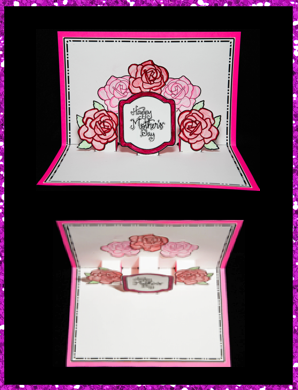 Pop-Up Card #1 is the easiest to make since it only has one pattern piece. Pop-Up Card #2 has two pattern pieces. Pop-Up Card #3 has three or more pattern pieces. 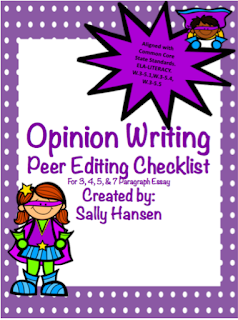 Copy the pages on construction paper or card stock. 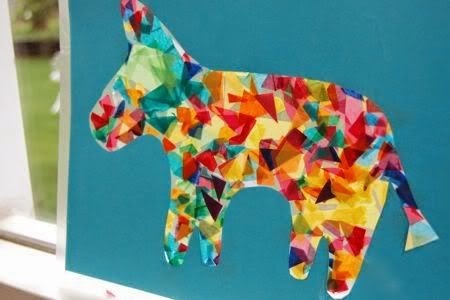 Decorate the pattern pieces and covers with crayons, colored pencils, markers, or drawing chalk. Glue the pattern pieces to the pop-up templates. Your students will create an inexpensive DIY Mother’s Day card which will be treasured for a lifetime. Your student’s Moms/Mums/Grandmas/Aunts & Special Ladies are going to LOVE their very first ‘diamond’ necklace made by their child! And you are going to LOVE the feedback and smiles on everyone’s faces! I have been making these in my classroom for years and I have Moms come back years later raving about their first ‘diamond’ necklace and how it is still their most prized piece of jewelry! ~Copy on colored paper and wrap or present with the necklace! 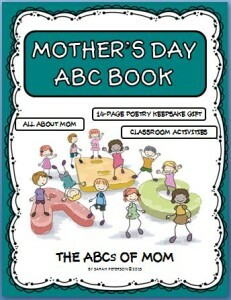 I have included poems for Mom/Mum/Grandma. If you need something else, please contact me! All you need is some flour, salt, water & dimes! 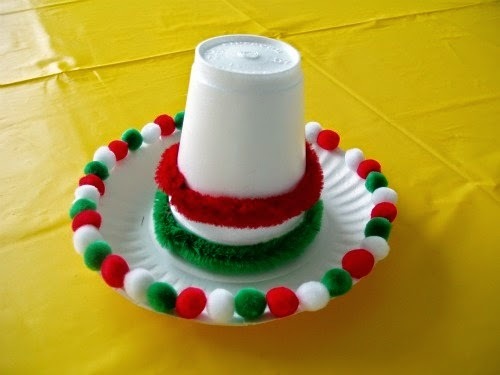 Add some paint, ribbon & beads and you are all set for a gift that will put a ‘sparkle’ in mom/mum/grandma’s eyes and heart! Looking for more fun Mother’s Day Fun? 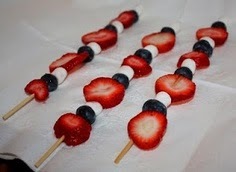 Mother’s Day Craftivity ~Recipe For A Great Mom! 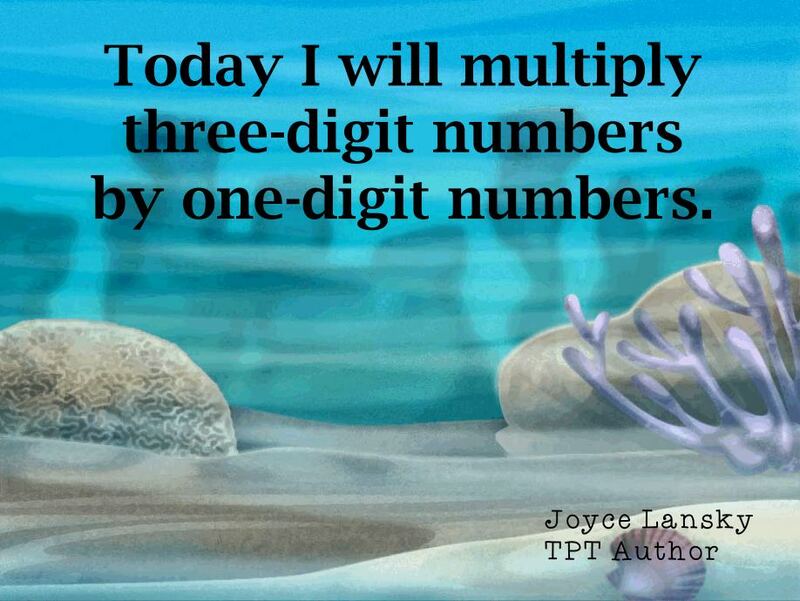 Looking for more fun and innovative ways to motivate children while learning? Feedback on this freebie is greatly appreciated! 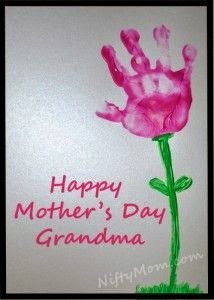 I would love to hear how the Moms/Mums/Grandmas/Aunts & Special Ladies in your class loved this!! 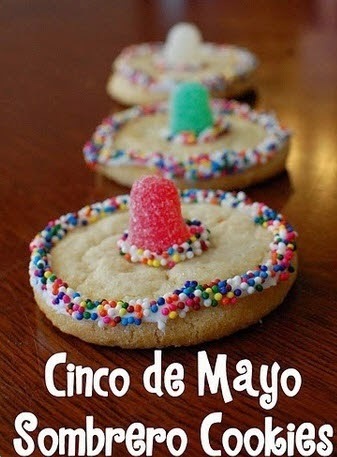 Be sure to visit me on Facebook and on my blog for more great ideas! 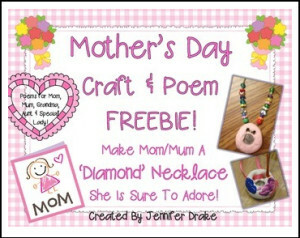 Happy Mother’s Day Craft & Poem Free Fun! 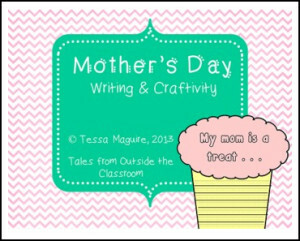 Looking for Mother’s Day themed independent writing idea for your students? Look no further! 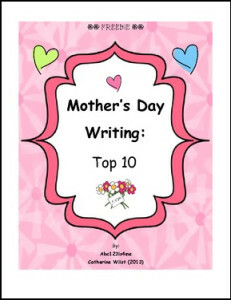 Mother’s Day Writing: Top 10 is a writing assignment that your students will have fun doing! It’s an excellent idea for a literacy center! Don’t worry– I didn’t forget how important stepmoms are! 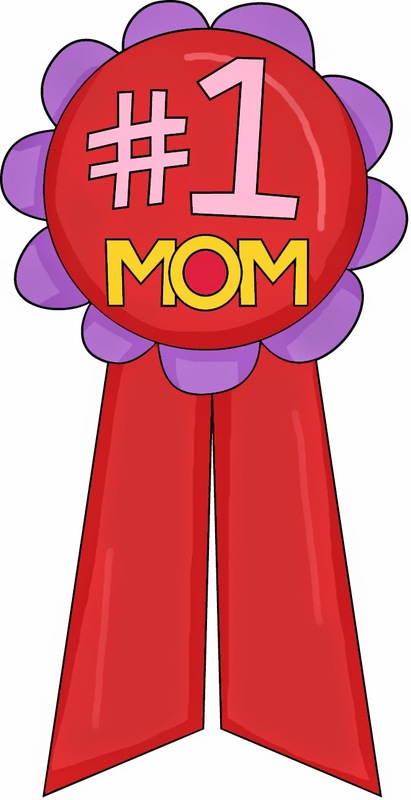 Included with the top 10 mom template is the top 10 stepmom template. I hope you enjoy and please leave feedback :). 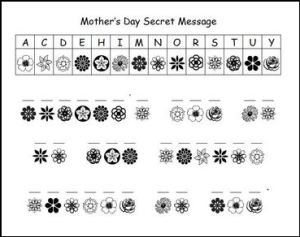 Celebrate Mother’s Day with this secret message puzzle. 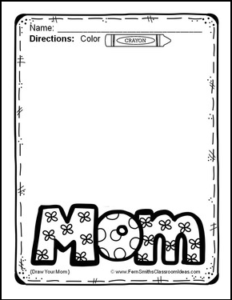 Using the picture code (made of beautiful flowers for mom,)students will uncover the mystery message – “Mother’s Day is on the second Sunday in May.” A great way to combine literacy with social studies. 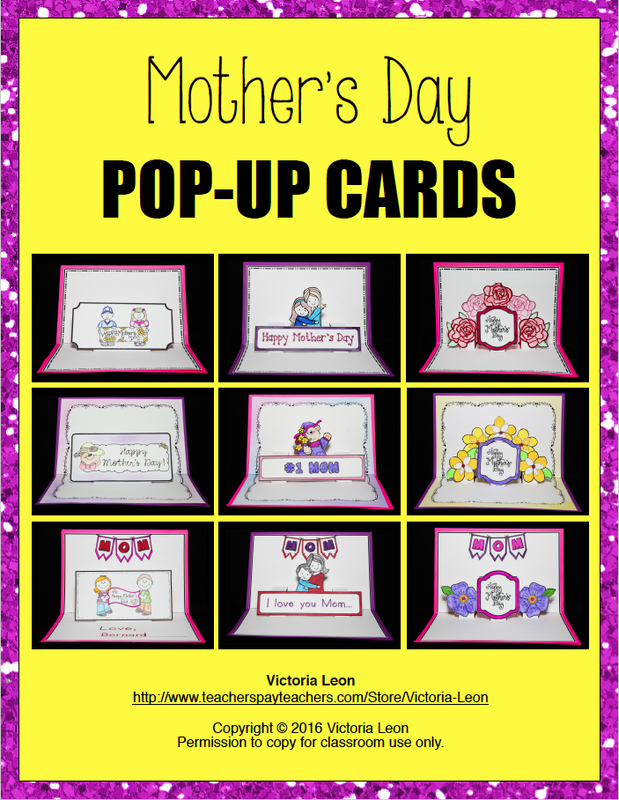 If you enjoy this download, check out my other Mother’s Day items! 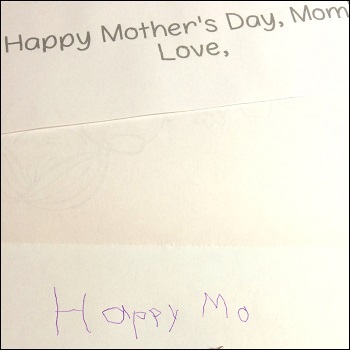 A cute Mother’s Day writing and craftivity. 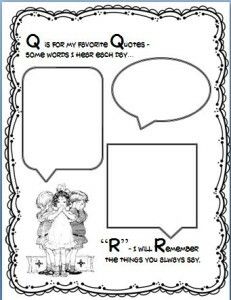 The prompt included is “My mom is a treat…” The pages can be copied onto colored paper, or can be colored by students. Follow me here and on my blog to be the first to find out when I post new products! This is a FREE page for Mother’s Day. We are making Thumb print heart necklaces for Mother’s Day and I wanted a little something to go with them. 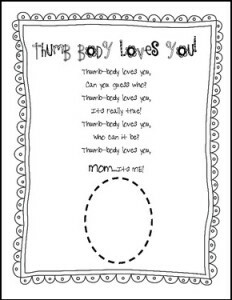 I am going to have my students draw their face in the circle at the end of the poem and write Happy Mother’s Day. We are then going to add it to a construction paper card. 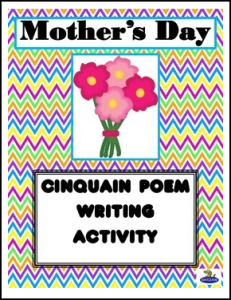 Mother’s Day Free – Cinquain Poem. A Holiday Poem Activity. 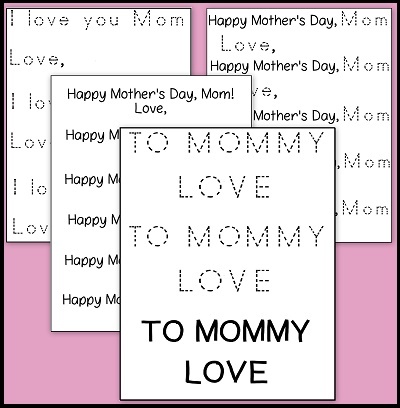 Print and go Mother’s Day writing activity. This handout gives directions for writing a cinquain poem, an example of how it works, and a place to create your own to cut out and give as a gift. Looks lovely in a frame. 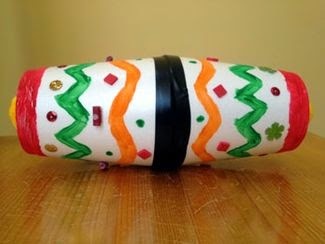 Create one with craft sticks, hot glue, and decorate with paint and buttons, sequins, etc. ©2014HappyEdugator. All of the activities included in this product are the intellectual properties of Deborah Hayes aka HappyEdugator. 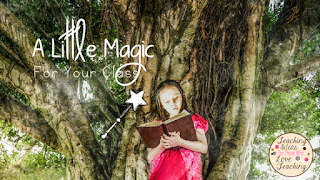 This resource is for classroom or homeschool use and is intended for the purchaser. Duplication for other classes, for other teachers or for use in wide distribution is not allowed. 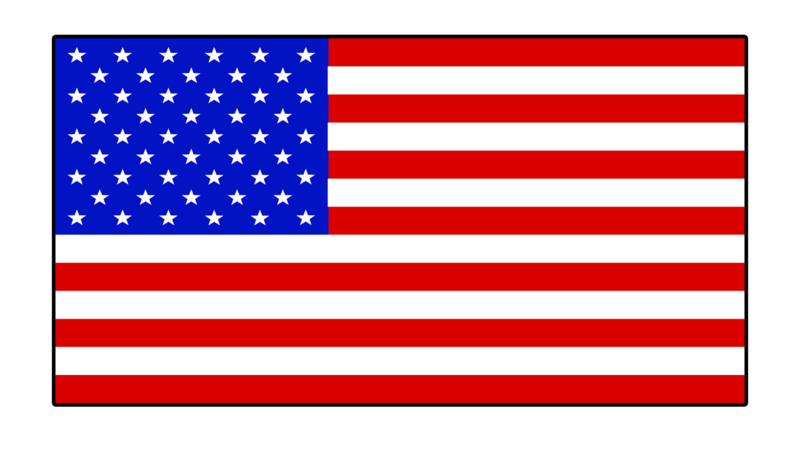 This material is protected under the Digital Millennium Copyright Act. Logic problems are a fun way to keep kids engaged, especially at the end of the year. My store is packed with these that may be purchased for a dollar a piece or in bulk for a discounted price. 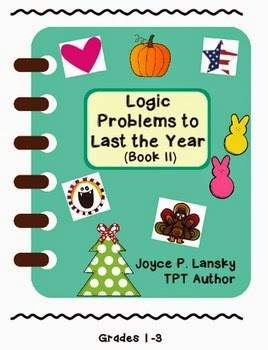 Why not plan ahead and take care of all the holidays at once with one of my logic problems to last the year packets. This original packet was made to challenge students in third through fifth grades, but some of these problems are tough and most likely would meet the needs of older students in the regular classroom. 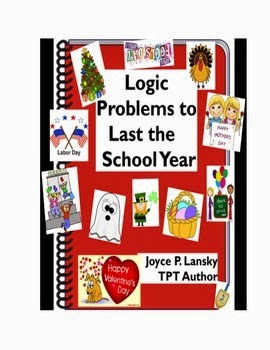 If you teach younger kids, no worries, I have the materials for your kids, too, with Logic Problems to Last the Year (Book II) for grades 1 – 3. This mini version of the original book contains six logic problems surrounding the holidays of Halloween, Thanksgiving, Christmas, Valentine’s Day, Easter, and our American Independence Day. These matrix logic problems contain one grid to challenge our bright younger students, but once again, they could also challenge an older child in the regular classroom. Book II sells for the reduced price of only $3.95. May is magical, memorable, and magnificent! 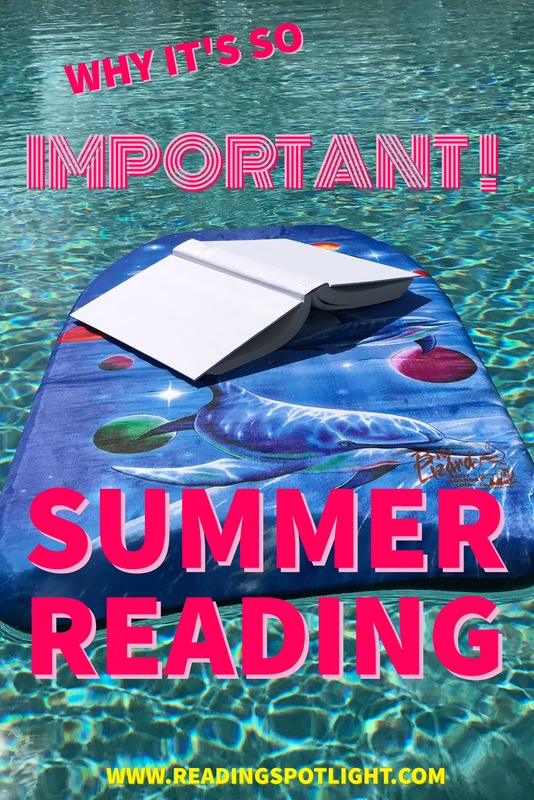 For teachers, it can also be draining with end of the year report cards, testing, record maintenance, ceremonies, field days and packing up the classroom for the summer! On top of all that, Mother’s Day is in the month of May. Our students deserve to take home something special for their moms/mums for Mother’s Day. Finding the time to put together a thoughtful craft for our students to make can be a challenge during this busy month. I created a tropical flower pattern which is super simple and inexpensive. 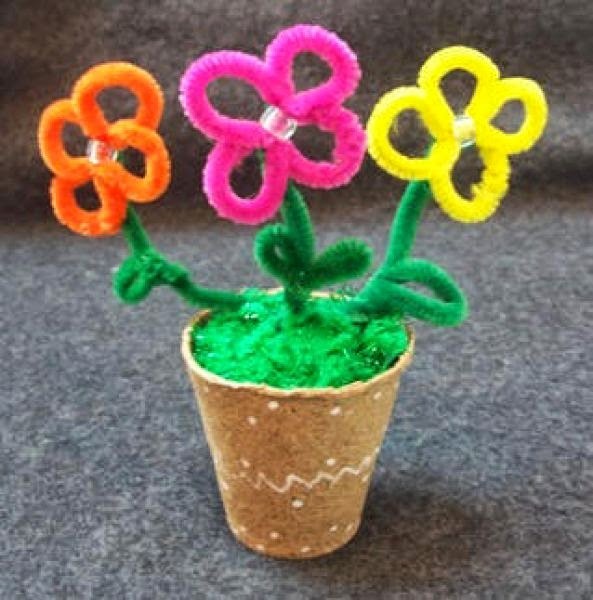 Best of all, no two flowers turn out the same because the children add their own unique designs to the flowers. If your students are first graders or older, they can also create their own leaves for the flowers with green construction paper and a black markers. It will be best to model a leaf drawing first. 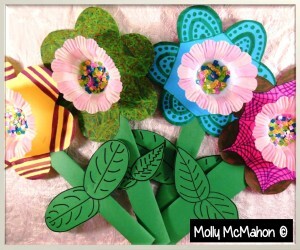 The photo below shows how a few of our tropical flowers turned out. 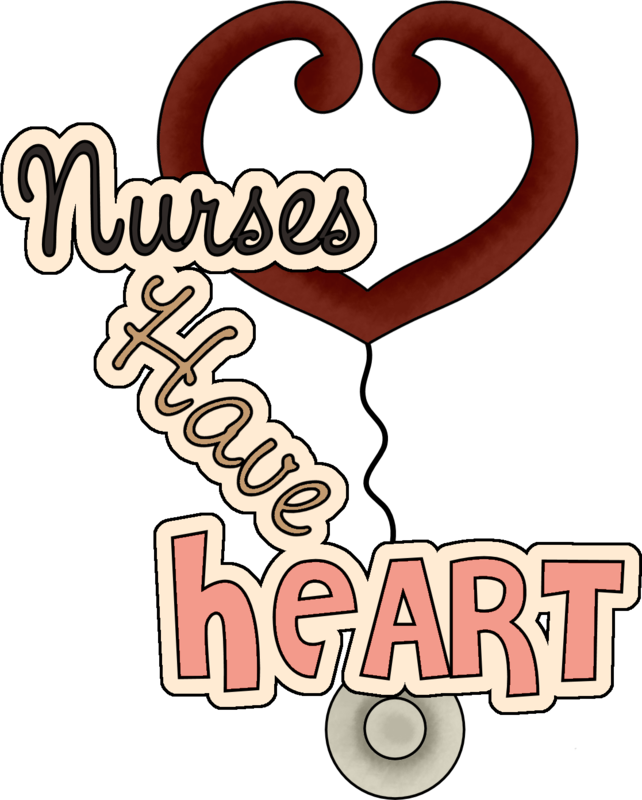 School Nurse Appreciation Week – May 6-12! Here are some non-fiction reading passages filled with lots of fun facts about the month of May. 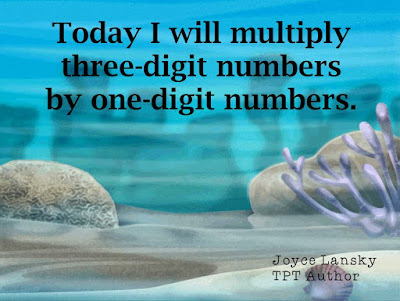 Use them as warm up activity, for early finishers or in a reading center. • Happy Birthday, Sally Ride! Have a closer look here!